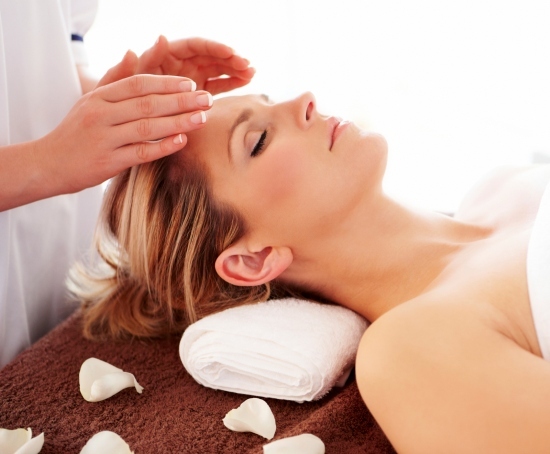 Reiki meditation is a form of stress relief therapy that falls under the category of alternative medicine and it has been used for many years as a way to heal the energy in your body. Japan is the country of origin for this type of treatment, and pretty much anyone who lives in modern society can benefit from using this type of meditation on a daily basis. The concept of chi is heavily involved in this type of meditation and that means it is all about healing the spiritual side of yourself that lives inside your body. 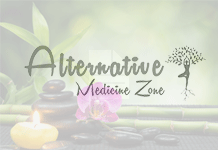 You will need to find a Reiki Master if you want to understand every concept of Reiki meditation, but doing some research online before you step into this world can also be rather beneficial. It would be rather helpful if you understood all of the signs and symbols used in Reiki before you stepped into your first Reiki training session. 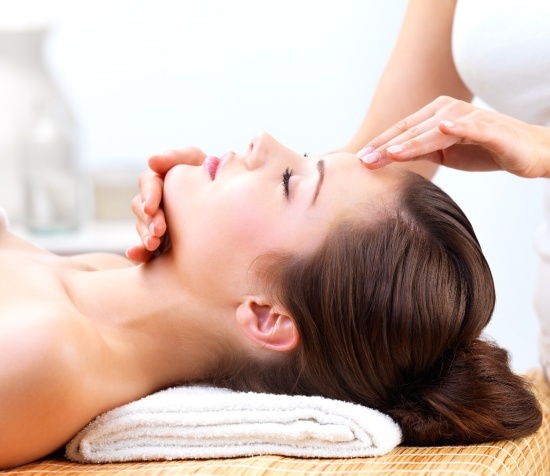 Your Reiki Master will be able to teach you these things, but it’s always better to be prepared with some kind of background information in these kinds of situations. While most people think of meditation as something that can only be completed while sitting on the floor with your legs crossed, you can actually do this type of meditation while you are sitting in a chair. You don’t need to be overly posturized when you are sitting in the chair, but you do need to straighten your spine and have your back up against the back of the chair. You won’t be able to do this type of meditation if you are basically lying down in your chair with your shoulders shrugged over. Once you get into your ready position in your chair or on the floor, you should take a few minutes to relax and take some deep breaths. This is the part where you will first begin to let your mind wonder during Reiki meditation, and you need to tell yourself to relax as much as possible at that time. It’s hard for some people to relax on command, so you should not concern yourself with a time limit on this first stage of meditation. No matter how long it takes you to relax, you should not move on to the next stage of meditation until you have achieved some basic stress relief. 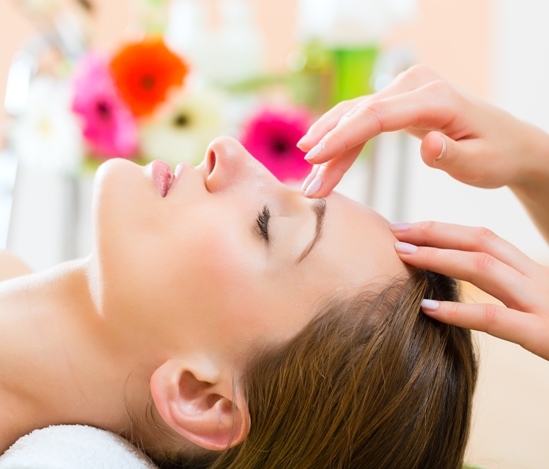 Once you have a clear mind, you will begin drawing symbols in your mind that are part of the world of Reiki. You will learn all about these symbols from your master, which is why it is so important to have a master to learn from in the beginning. You can basically do whatever you want after you’ve gone through visualizing all of the Reiki symbols. You can think about people you care about during Reiki meditation or try to think about some problems you are having in your life. Meditation is a strong tool that can be used to sort out life’s many obstacles.